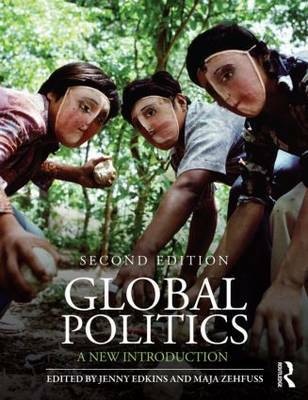 The 2nd edition of Global Politics: A New Introduction continues to provide a completely original way of teaching and learning about world politics. The book engages directly with the issues in global politics that students are most interested in, helping them to understand the key questions and theories and also to develop a critical and inquiring perspective. Completely revised and updated throughout, the 2nd edition also offers additional chapters on key issues such as environmental politics, nationalism, the internet, democratization, colonialism, the financial crisis, political violence and human rights. Drawing on theoretical perspectives from a broad range of disciplines including international relations, political theory, postcolonial studies, sociology, geography, peace studies and development this innovative textbook is essential reading for all students of global politics and international relations.